Ian Schafer, Senior Product Specialist at UDA, led Thursday’s webinar and was eager to share the new interface with hundreds of attendees. More details will follow regarding the official release of all-new ConstructionOnline. 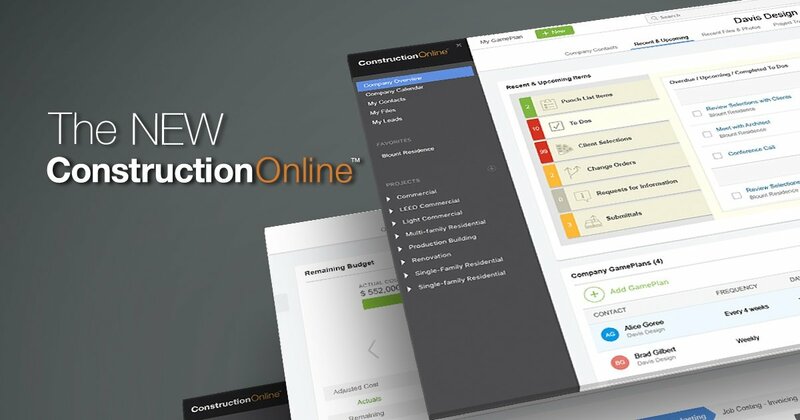 ConstructionOnline Users enrolled in UDA Beta Access will be the first to experience the new interface. Those interested in should contact UDA Technologies for more information.